Although micro irrigation has been around for years, it has become increasingly more popular as one of the most efficient ways to apply water to flower and shrub beds. New products have been developed over the years and have become user friendly for home owners to install on their own. 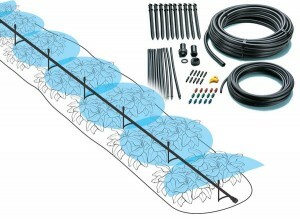 Come check out our display and the range of products available to see if micro irrigation can work for you! 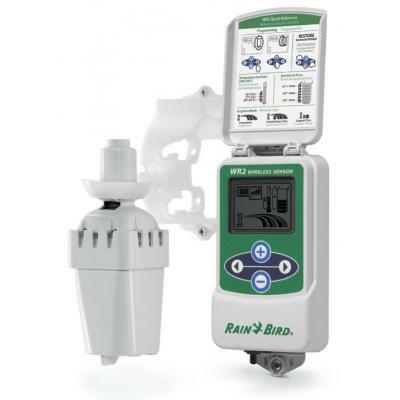 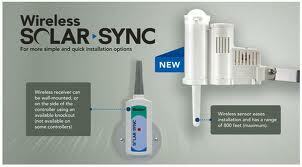 Newly offered in a wireless version, the unit can now be installed clean and simple.